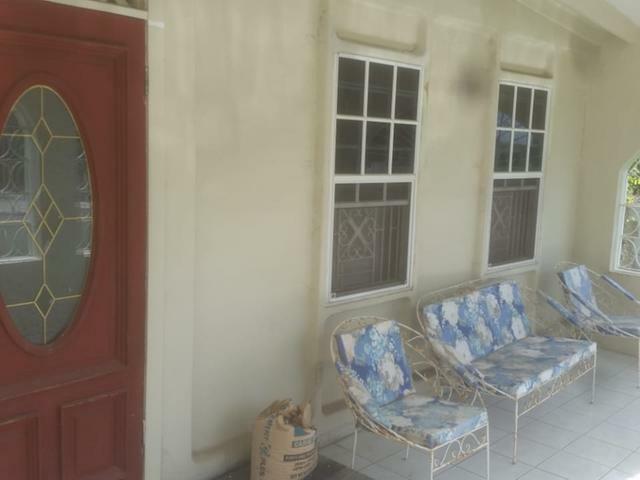 Located in the quiet family oriented community of Edgewater is a diamond in the rough that you can transform into your personal gem. 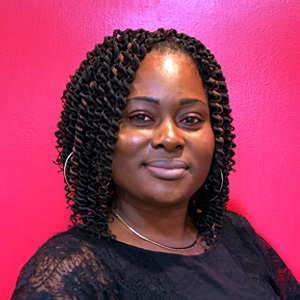 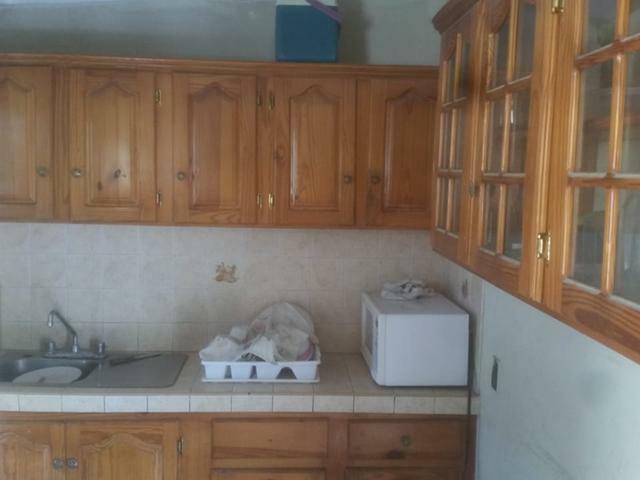 Win big with this 3 bedrooms, 2 bathrooms single family home that sits on a lot size of over 3,500 sq. 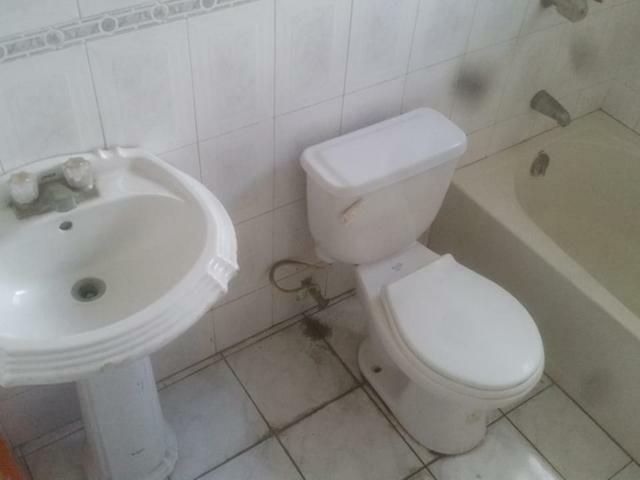 feet, providing ample space for expansion. 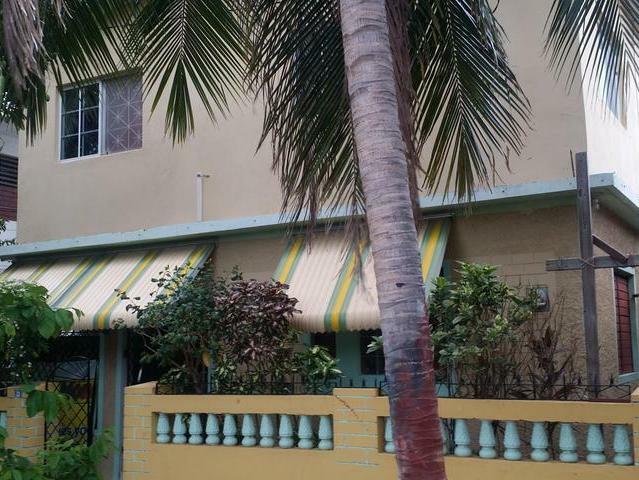 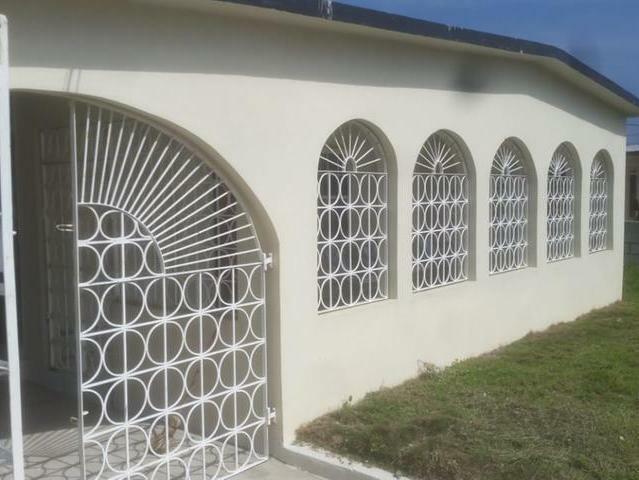 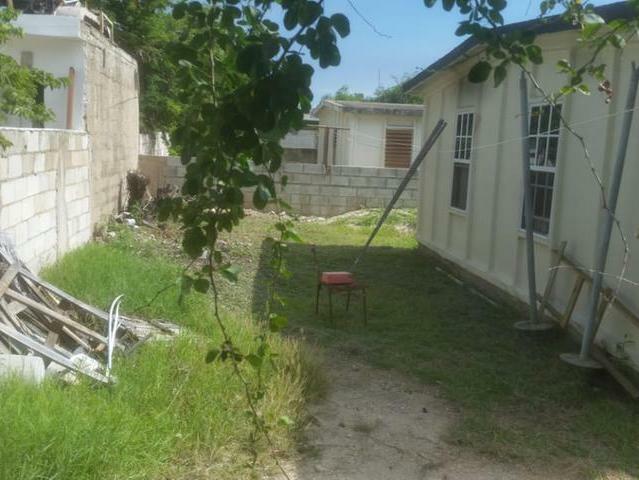 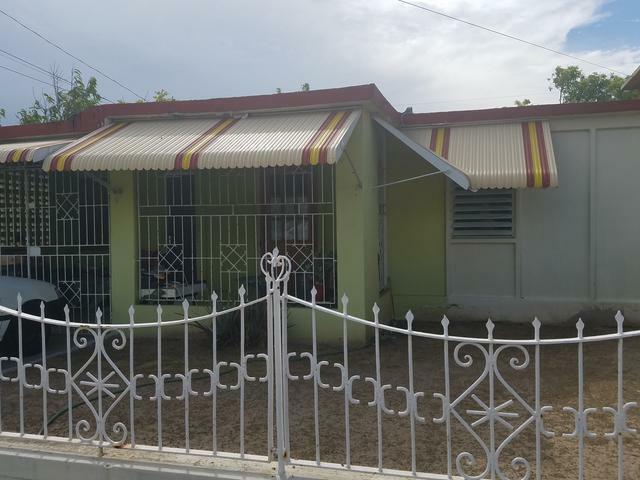 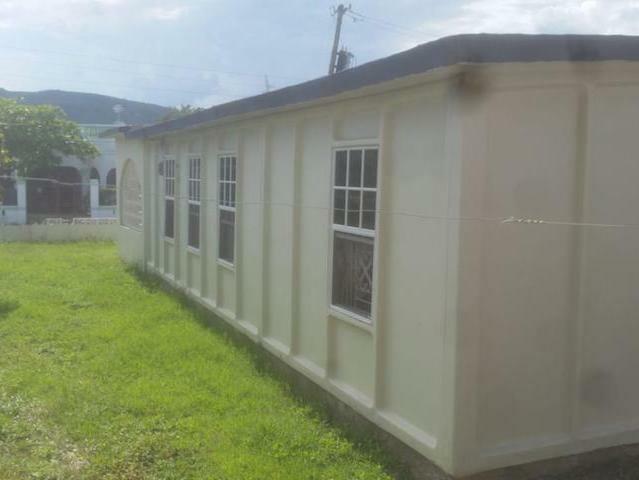 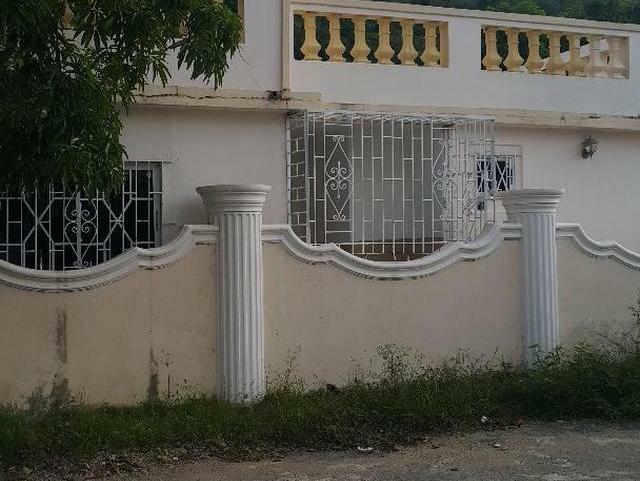 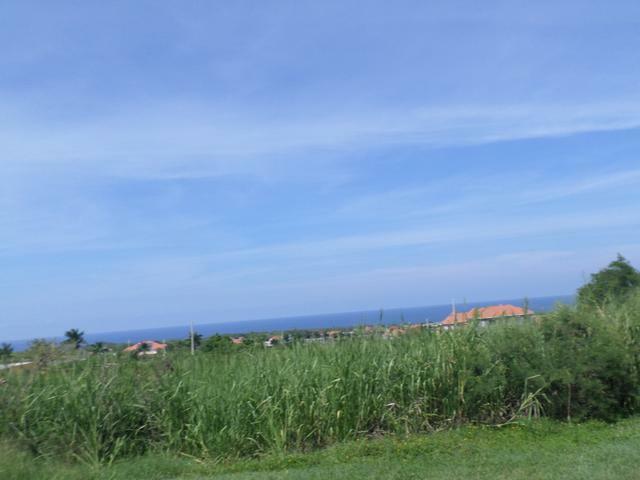 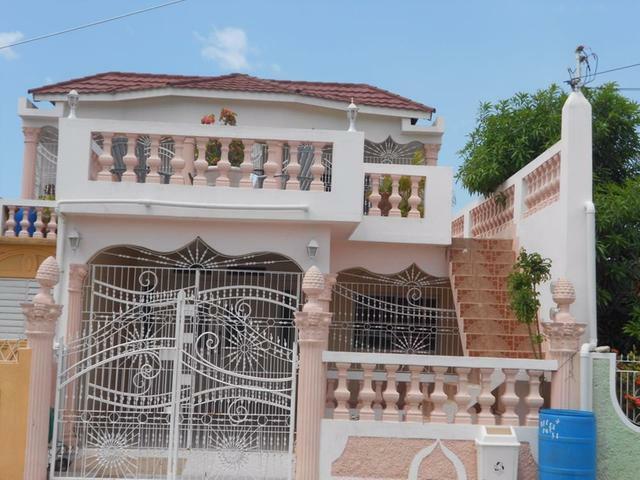 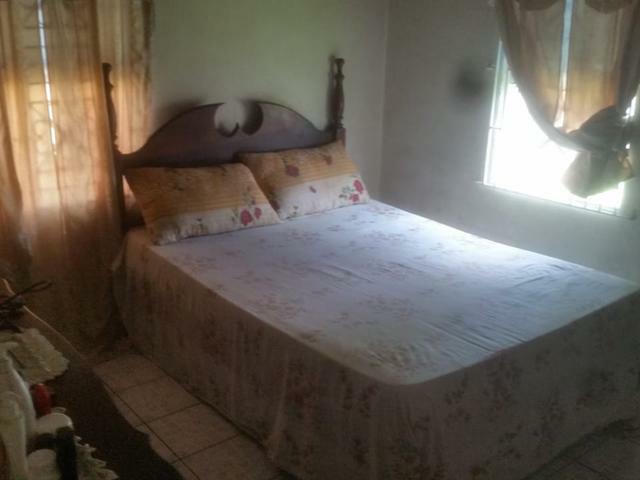 The property comes fully fenced, grilled and is walking distance from schools, doctors' offices, entertainment hubs, restaurants and the Portmore Town Centre.